THE minority shareholders of the insolvent Small Medium Enterprise Bank, Zimbabwe Metropolitan Bank and World Eagle, failed to prove to the Supreme Court that the troubled bank would have been able to recapitalize under new management. 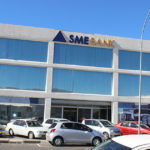 The shareholders, together with Zimbabwean businessman, Enock Kamushinda, sought an order that would set aside the decision to finally wind up SME Bank, although a panel of Supreme Court judges found that the High Court’s decision was lawful. The bank’s closure follows an offshore investment of N$200 million, which could not be accounted for. Judges Dave Smuts, Sylvester Mainga and Elton Hoff found that indeed there are no prospects of success in the appeal, due to the fact that the bank is evidently insolvent and subsequently struck the matter from the roll. 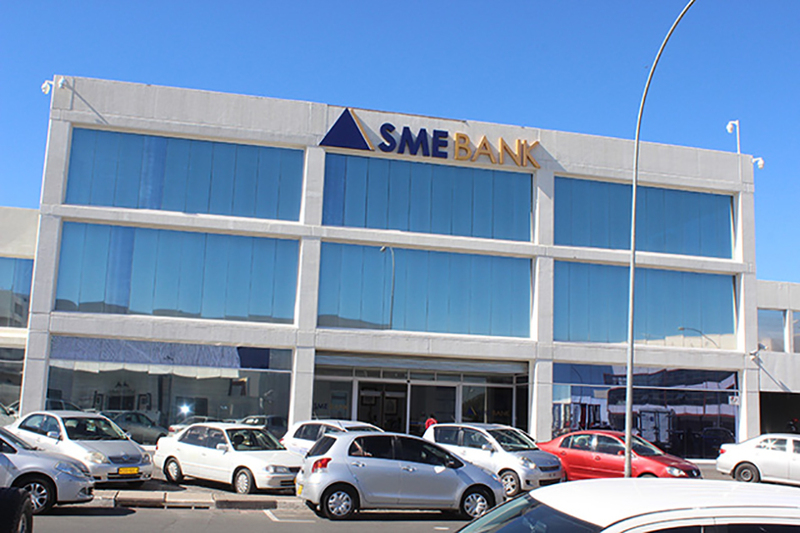 Judge Smuts ruled that the central bank, Bank of Namibia, acted in good faith by exercising its power, with regards to closing the SME Bank. The bank’s liquidators, Ian McLaren and David Bruni this week alleged in court papers that sufficient evidence implicates Kamushinda as the mastermind in the theft of approximately N$380 million from SME Bank.